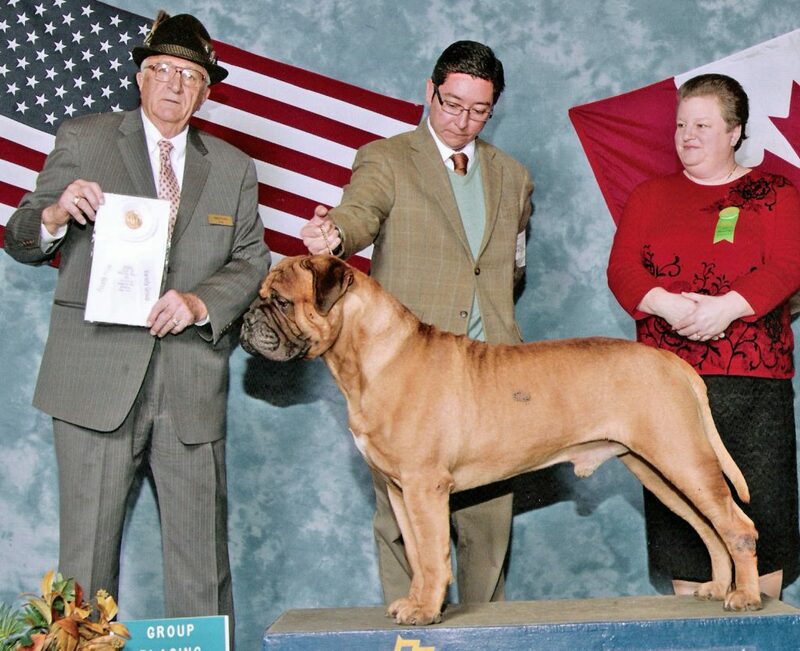 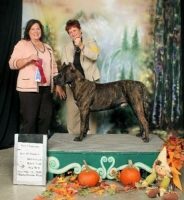 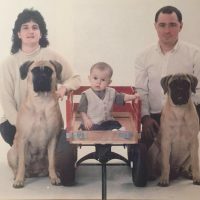 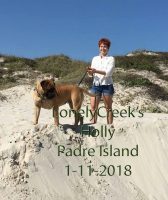 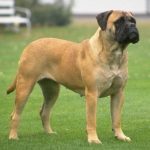 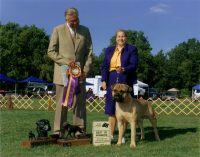 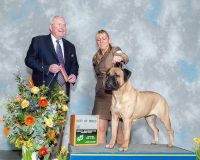 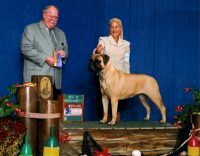 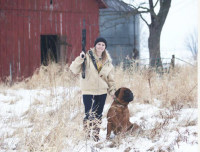 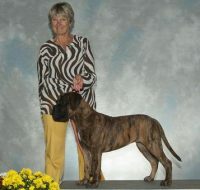 My goal is to produce the best Bullmastiffs that I can according to the breed standard. 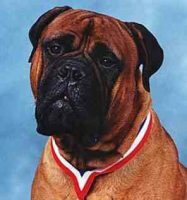 I am committed to breeding for great temperaments, health, personality, and beautiful conformation. 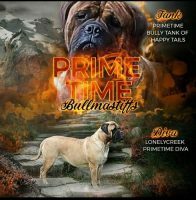 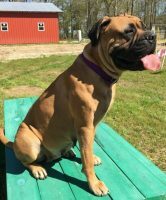 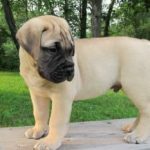 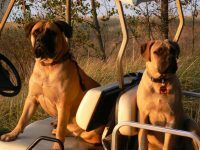 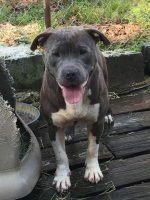 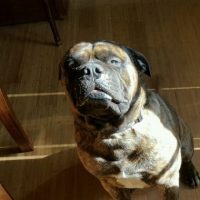 All Burningwood Bullmastiffs are sold on a contract and come with a health guarantee. 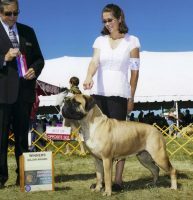 All breeding stock is screened for hips, elbows, heart, eyes and thyroid.